Just before the weekend, Jura Synchro offers you a little tour on social networks. The 5th #JuraSynchroAwards ceremony is open! On the menu: cooking, dancing and even a unicorn! Let's start in Finland with Team Kidettes, a team that won the funny category "Shine like a Unicorn"! In the category "Happy Faces", here is a Mixed Age team from the Netherlands. This is Team Ice Devils. Synchro is also present in the kitchen sometimes. Fresh Diamonds (FIN) proved it! They won in the "Synchro Cake" division this week! 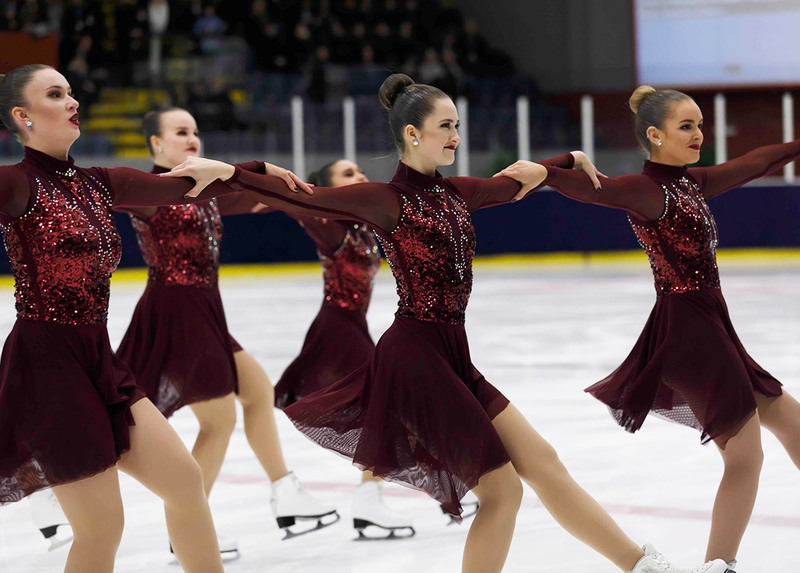 A few dance steps with Les Suprêmes Senior (CAN) in this #SynchroDanceBattle. They are the stars in our "Let's Dance" category. We end this ceremony with a new category called "On Ice VS Off Ice". 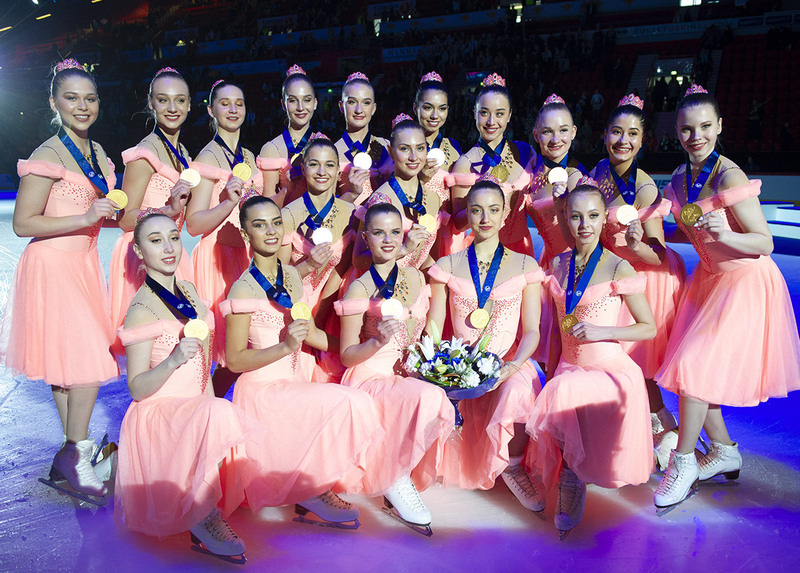 A team from Altrincham Synchro Club try to reproduce Team Sunrise (RUS) circle position. 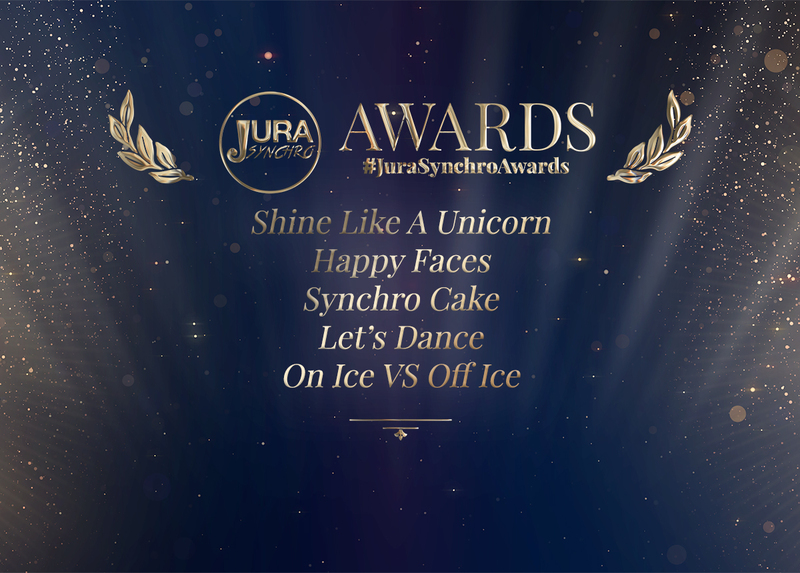 Have a great weekend and if you want to be in the ceremony next Friday, use #JuraSynchroAwards when posting your photos.